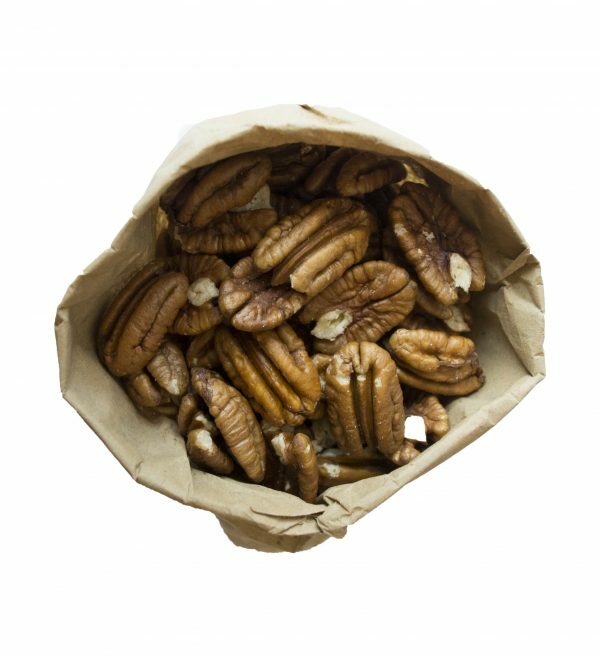 These organic pecans are rich and sweet with a creamy inside. 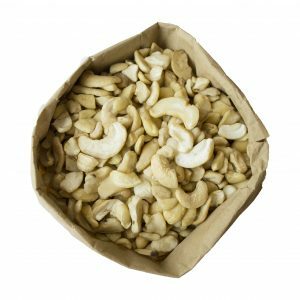 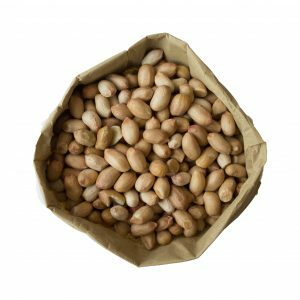 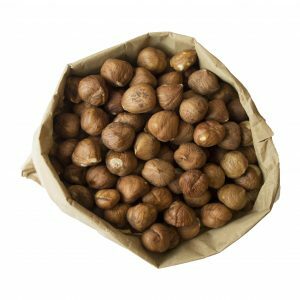 They make for a luxurious snack as part of a nut mix or can be added to both savoury and sweet meals. 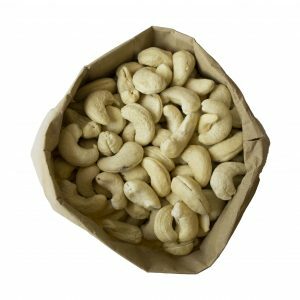 Nutritional information (per 100g): Energy – 689 kcal, Fat – 70.1g (of which saturates 4.3g), Carbohydrates – 5.8g (of which sugars 4.3g), Fibre – 4.7g, Protein – 9.2g, Salt – trace.